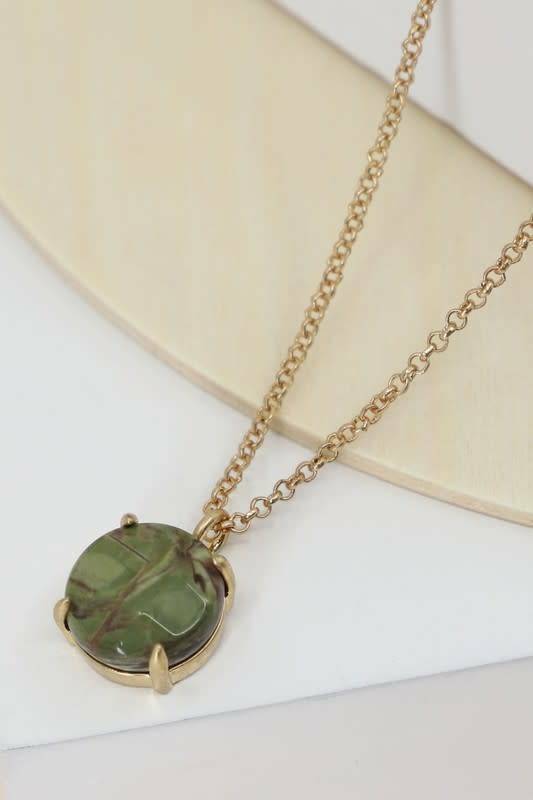 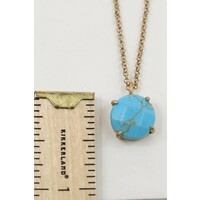 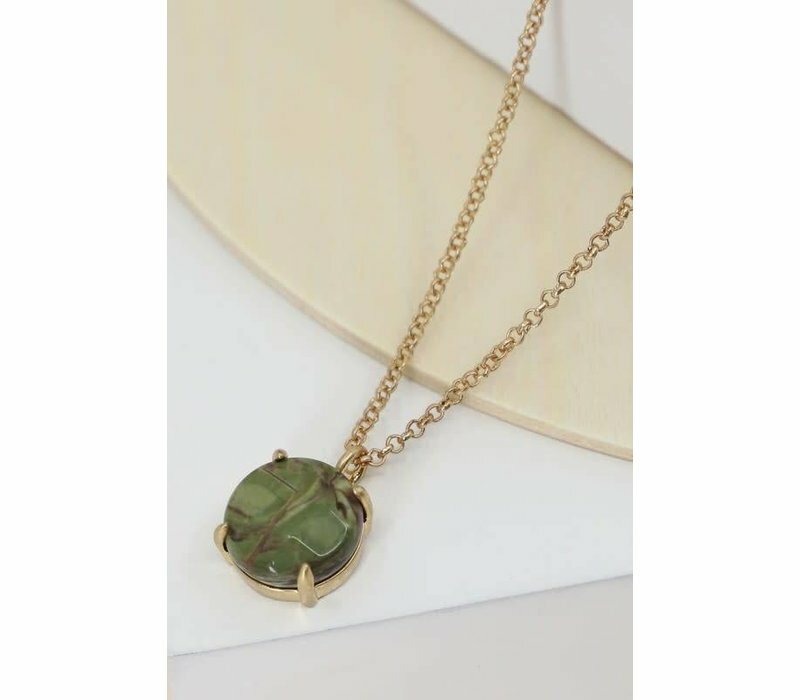 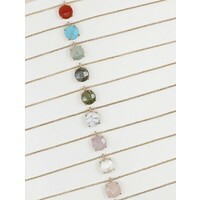 Natural Stone Pendant Necklaces in NEW COLORS! 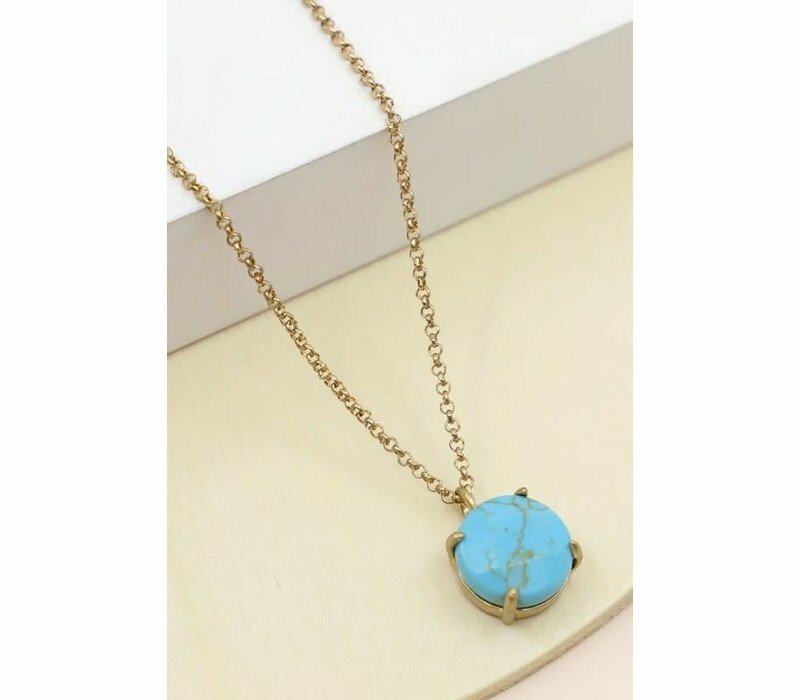 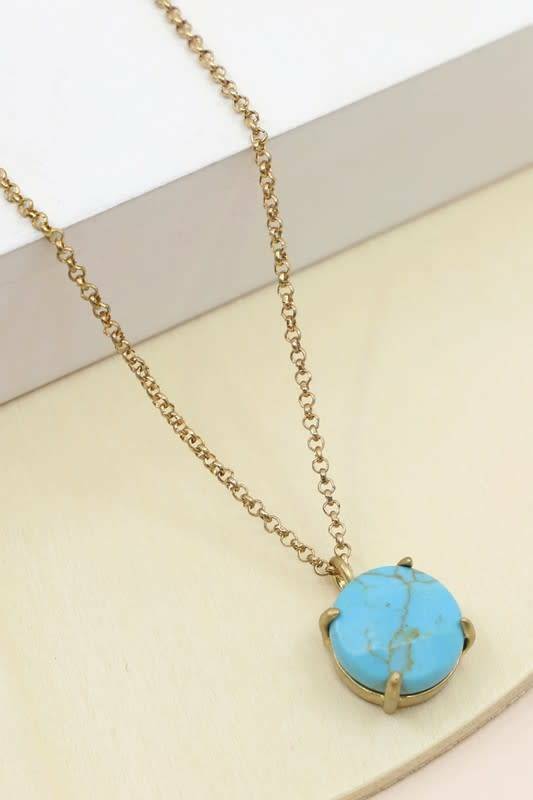 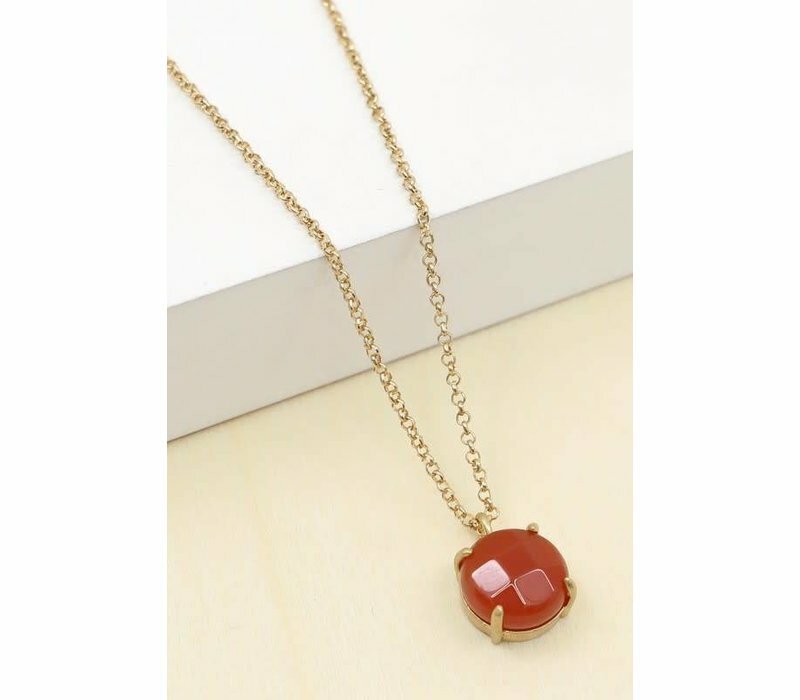 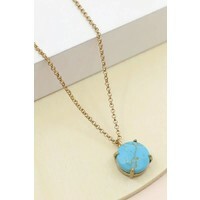 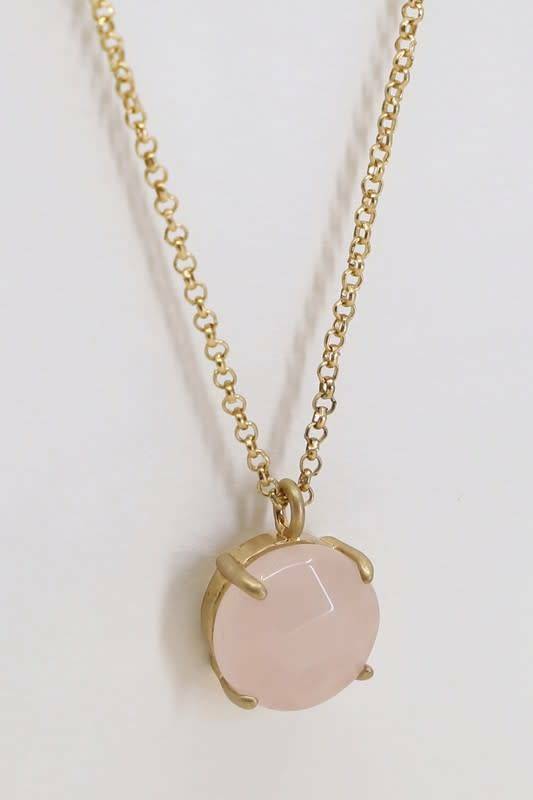 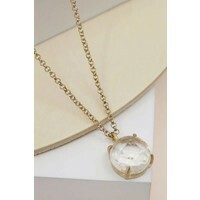 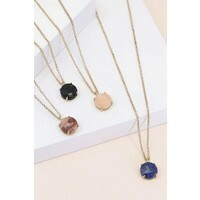 Home Natural Stone Pendant Necklaces in NEW COLORS! 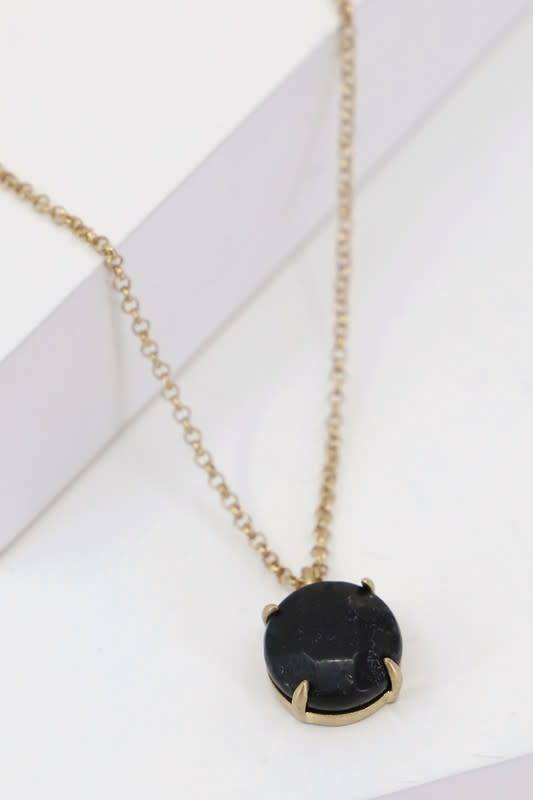 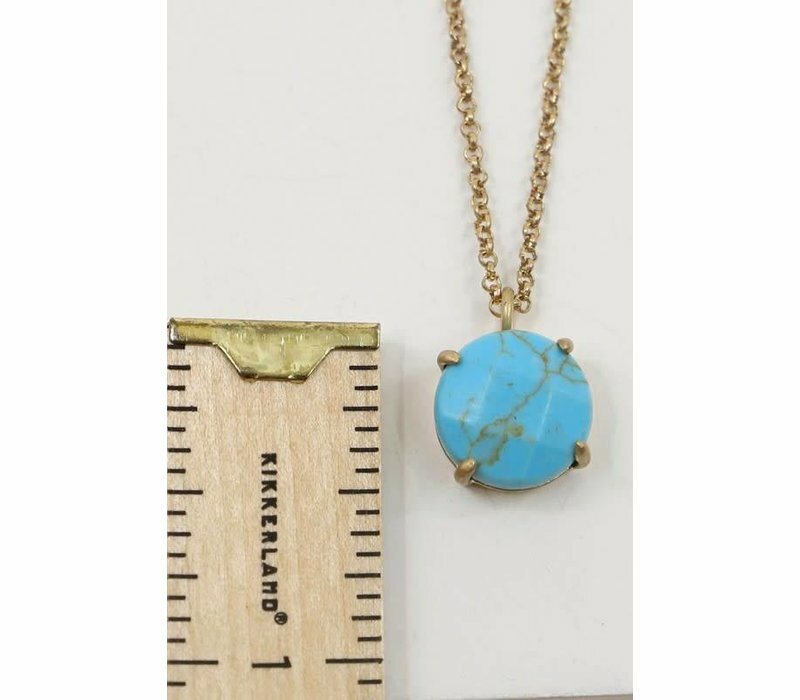 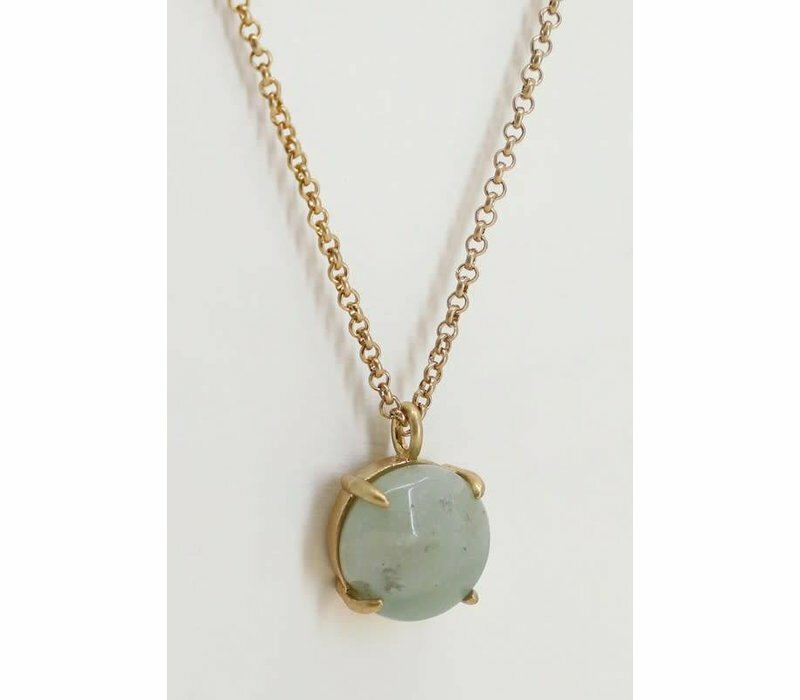 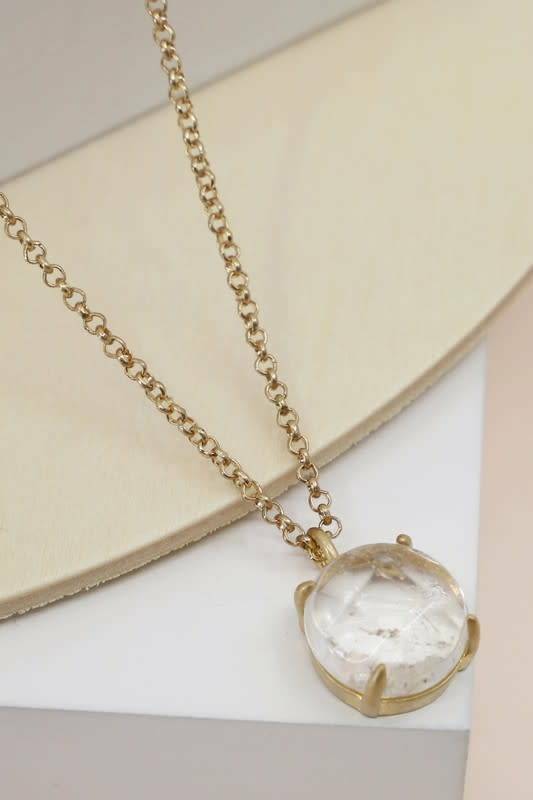 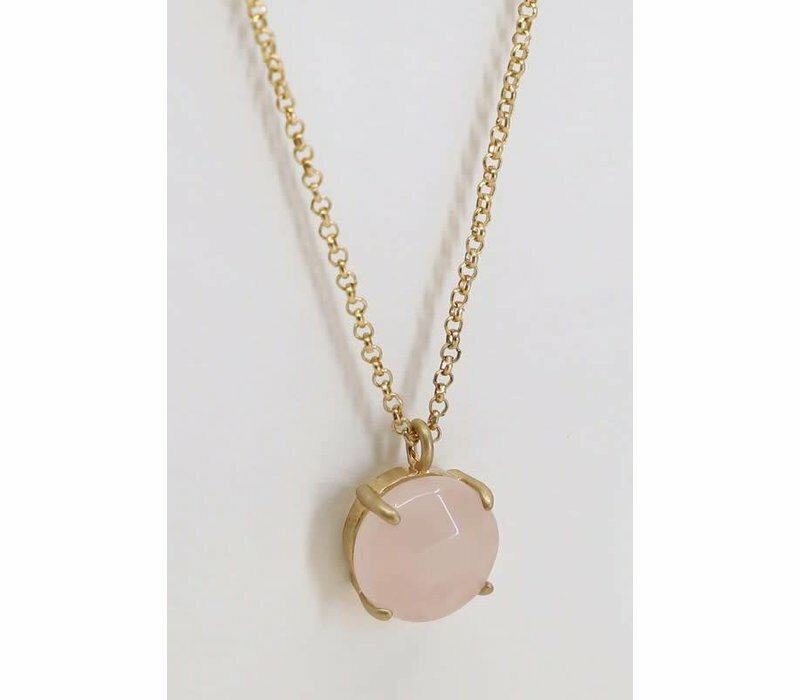 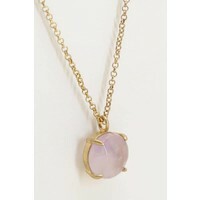 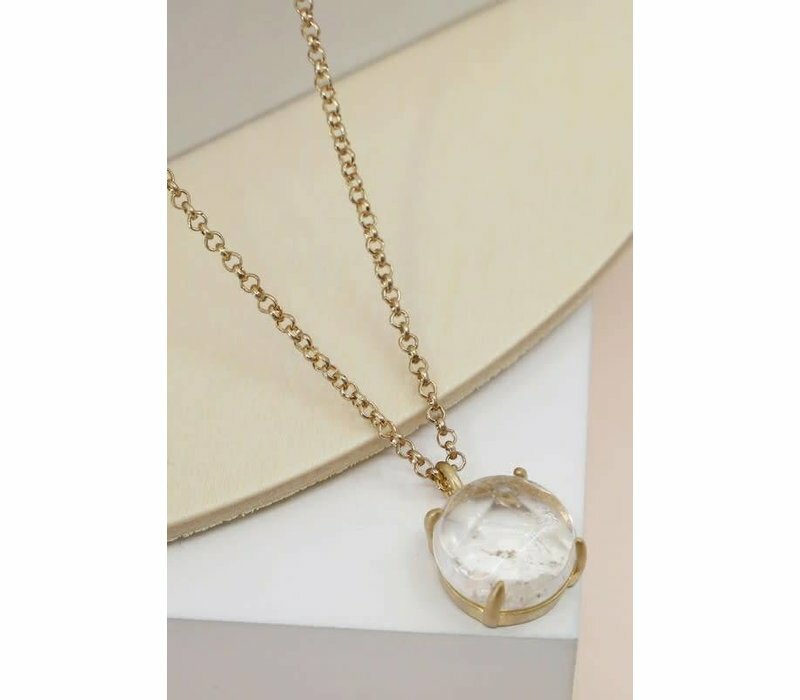 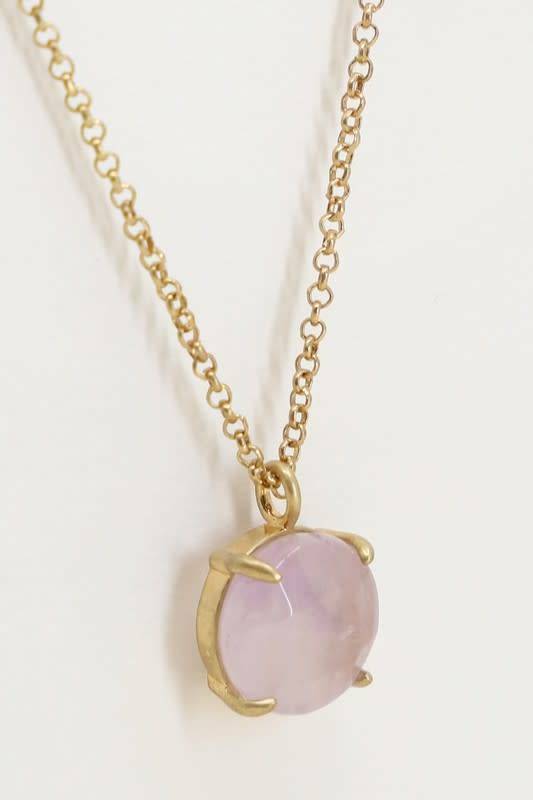 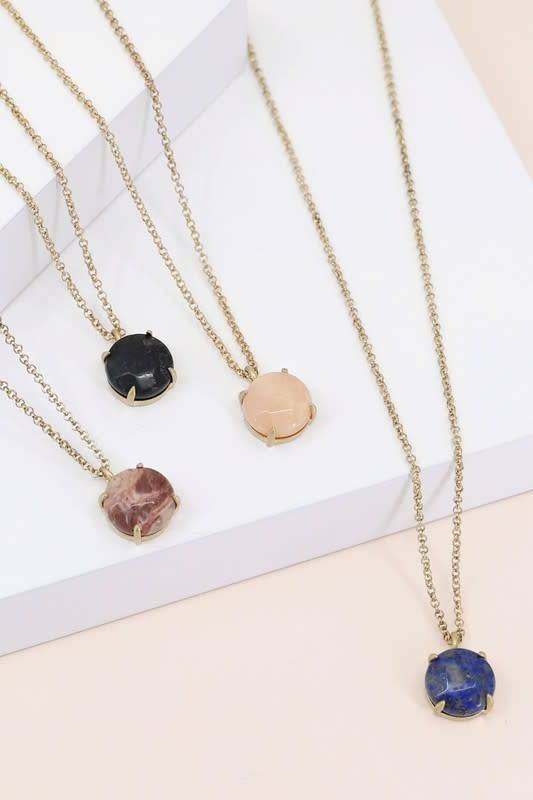 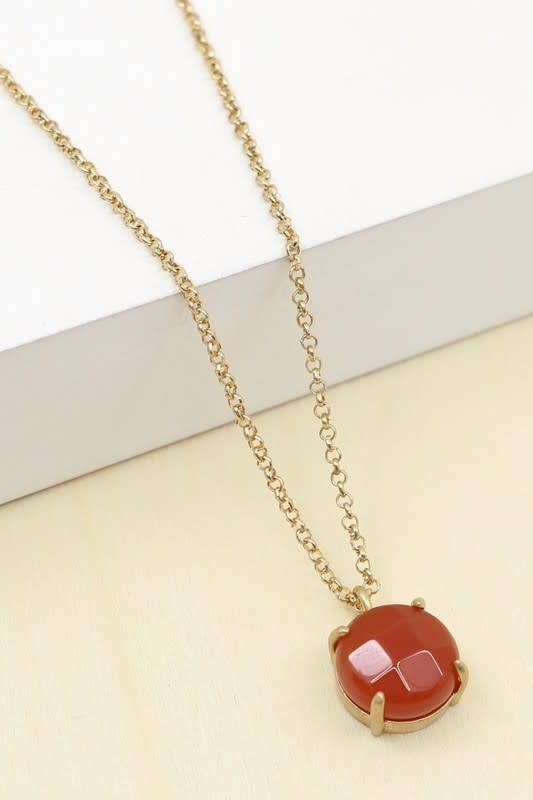 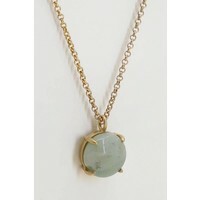 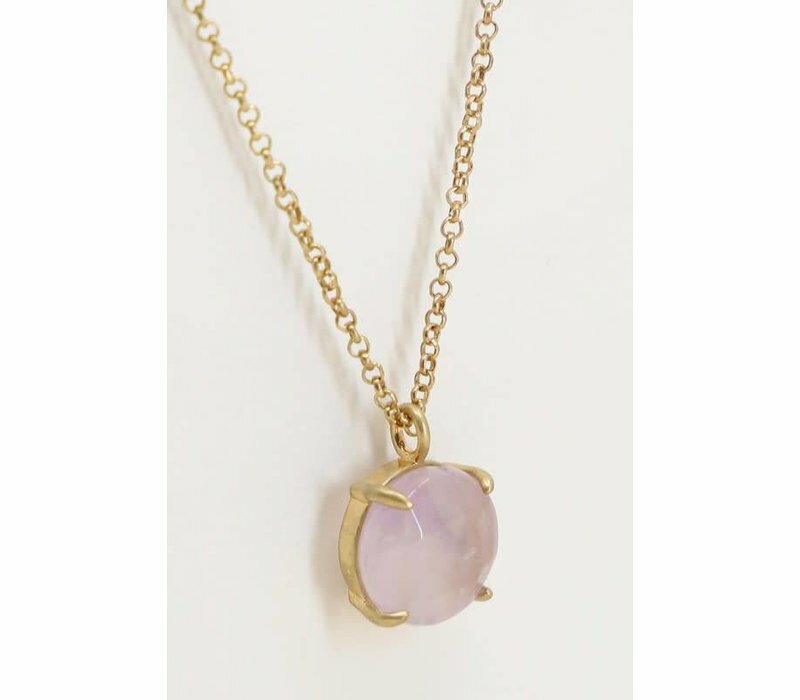 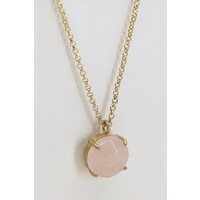 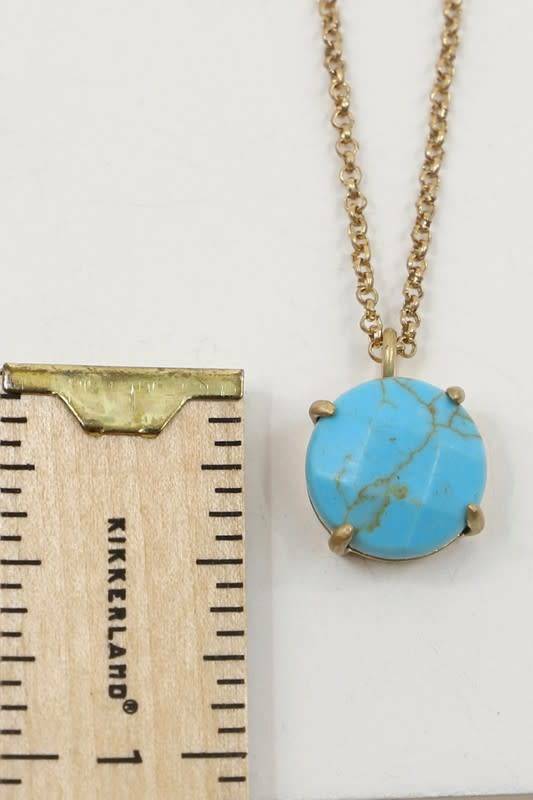 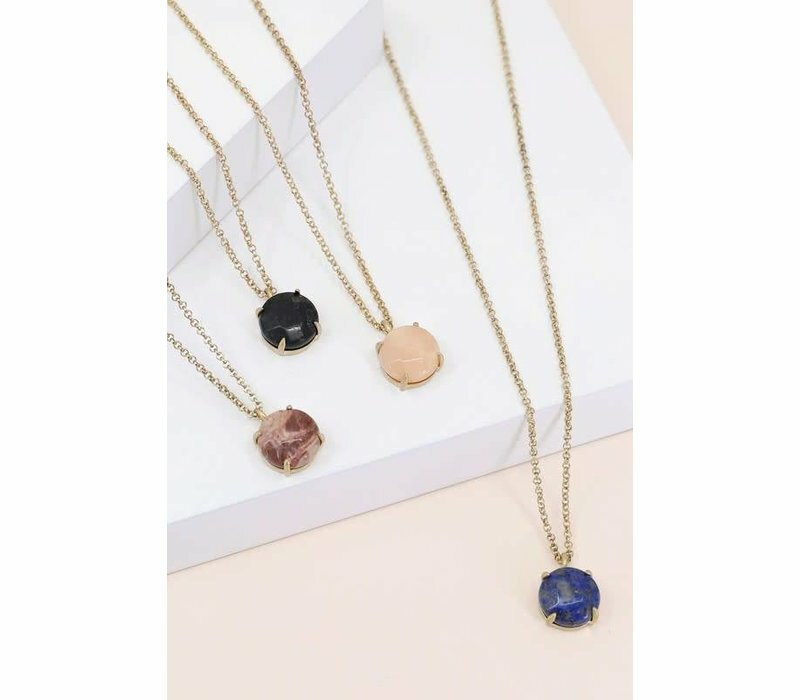 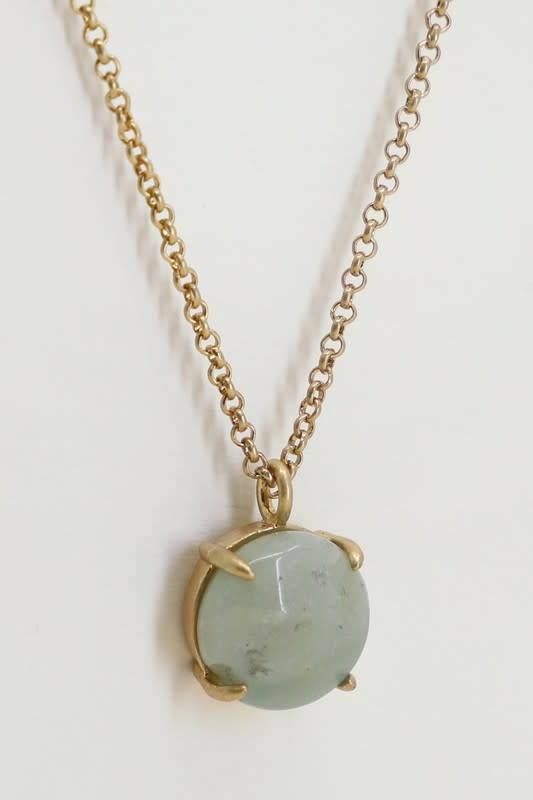 Our best selling little natural stone pendant necklaces are back in NEW colors! 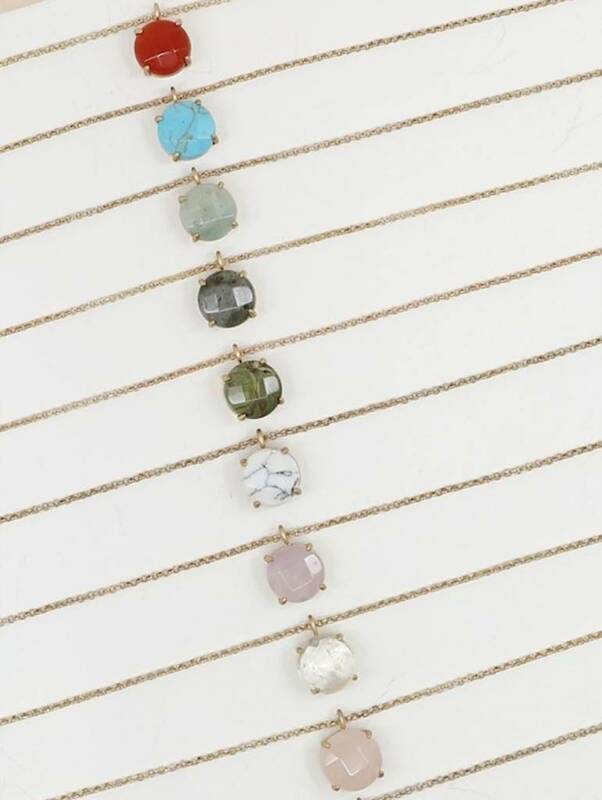 Natural stones are each unique and can vary in coloring and detailing. 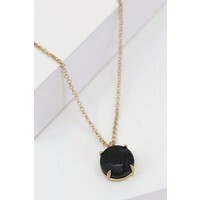 zinc gold plated , nickle free.